Today, dual-income families account for 46 percent of two-parent households in the U.S., according to Pew Research Center. In single-parent households, 76 percent of single mothers work and 85.1 percent of single fathers work. And for most working parents, striking a health work/life balance is difficult, no matter their household arrangements. Perhaps that explains why so many working-parent respondents to a recent FlexJobs survey said work/life balance (81 percent) and flexible schedules (76 percent) were more important than salary (72 percent) when choosing jobs. While many parents who responded to the survey (66 percent) said they work in part because they want to, 78 percent of respondents also said they worked because they had to in order to afford basic necessities. Sixty-one percent of respondents said they were working to pay for other childcare-related costs, and another 61 percent said they were saving for their kids’ education. What does all this mean for employers? It means if you want to do your parent employees a solid – and also help them be more engaged, loyal, and productive at work – then you need to start offering flexible work options. As mentioned above, offering flexibility options isn’t just a nice thing to do; it also brings a serious return on investment for employers. Eighty-six percent of working parents said more flexibility would allow them to be less stressed, and 79 percent said it would make them healthier – two things tied to improved employee performance. Furthermore, 82 percent of working parents said they’d be more loyal to an employer that gave them flexible work options, and 77 percent said flexible work arrangements would be more conducive to developing “meaningful relationships” with their coworkers. 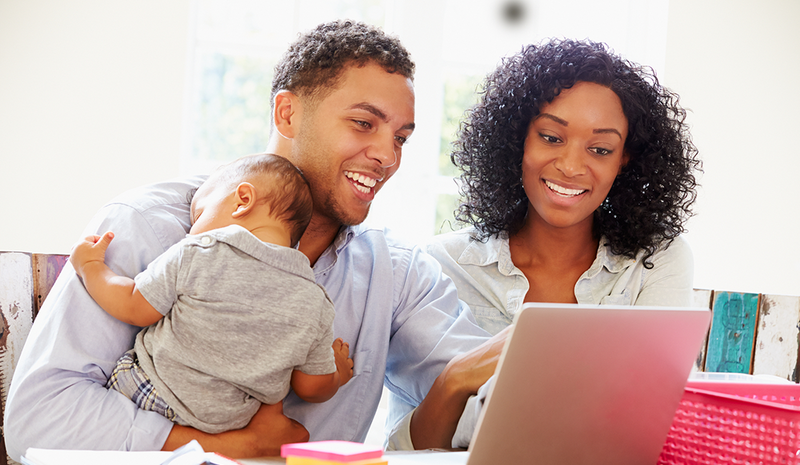 When promoting workplace flexibility options to parent employees, employers need to be careful about how they present flexibility to their staffs. If non-parent employees perceive that flexibility is offered to working parents in particular, they may feel undervalued and neglected. The company may even end up entangling itself a sticky legal situation. As it turns out, non-parents also want flexible work arrangements. FlexJobs surveyed these folks as well and found that “flexible work options benefit all employees,” Reynolds explains. “If companies can focus on that – improving the lives of all their workers – they’ll avoid tricky situations that pit working parent professionals against the rest of the workforce,” Reynolds says.